Vickie's Kitchen and Garden: Review and Giveaway of Whole Heart CD from The Passion Conference Atlanta 2018! 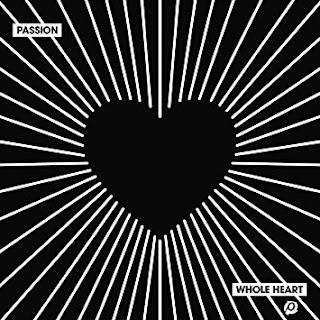 Review and Giveaway of Whole Heart CD from The Passion Conference Atlanta 2018! Enter to win this giveaway of the Whole Heart CD from the Passions Conference with the rafflecopter below. 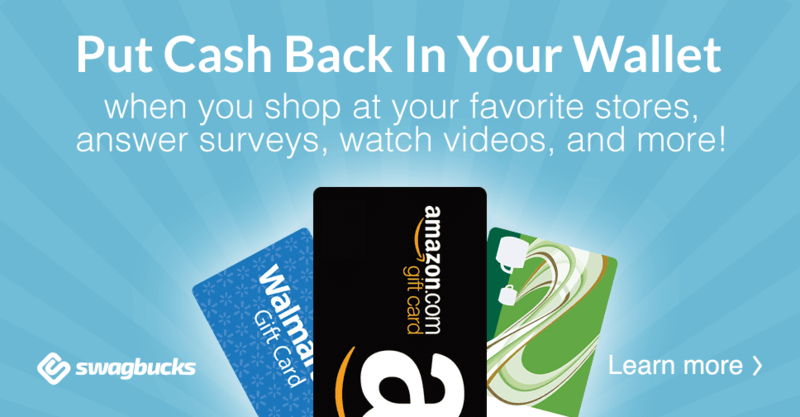 Giveaways are open to continental U.S. residents only please. No Canadian winners please. If you are the winner you will need to respond to the email sent to you within 24 hours. a Rafflecopter giveaway Many thanks to Propeller Consulting, LLC for providing this prize for the giveaway. Choice of winners and opinions are 100% my own and NOT influenced by monetary compensation. I did receive a sample of the product in exchange for this review and post.